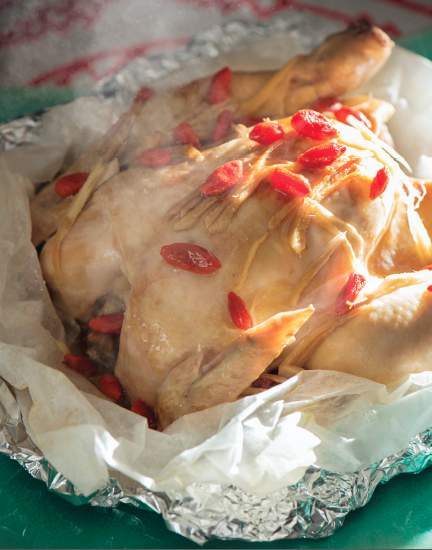 The long anticipated cook book in both English and Chinese language on Southeast Asian influenced Chinese cooking is finally shipping. 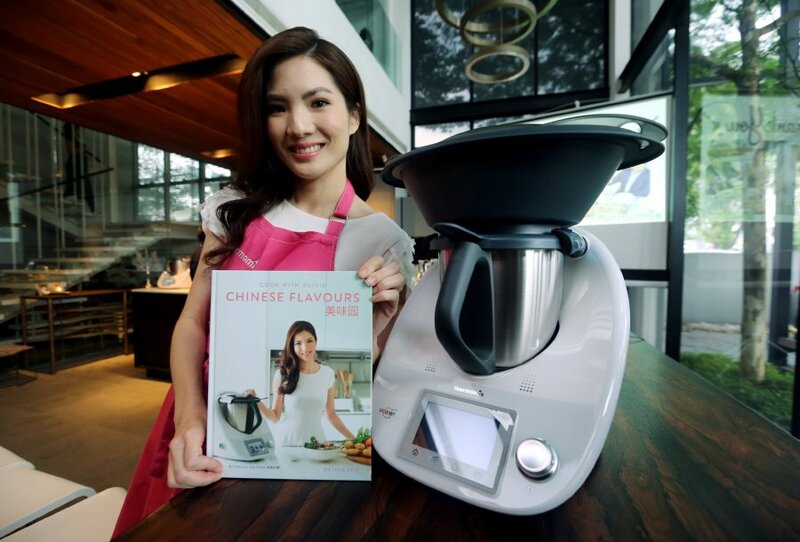 This book, a collaboration between Olivia Tan and Thermomix Malaysia will continue to delight Thermomix fans around the world, to develop a deeper appreciation of Straits Chinese style cooking which is uniquely flavourful due to the pervasive use of spices and ingredients from the region. 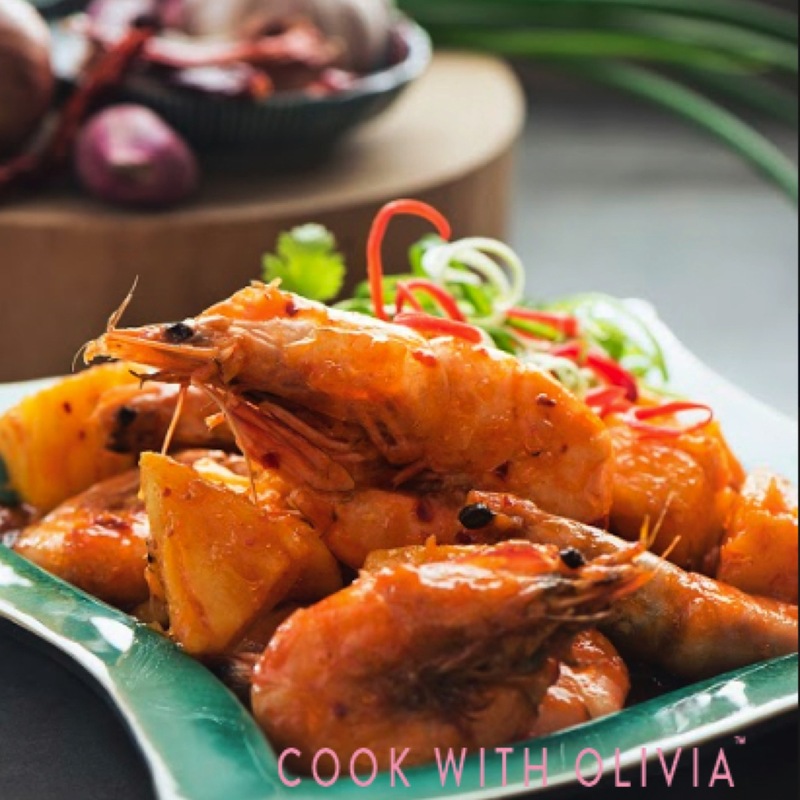 Cooking is a lifelong passion that first developed when Oliva was only nine, when she discovered her love for food, and started cooking and baking at home. 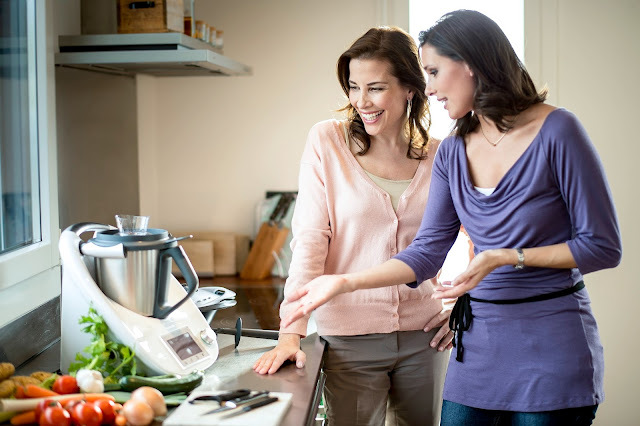 Once she won her first cooking competition at eleven, there was no turning back. Over the years, Olivia never stop cooking and learning. 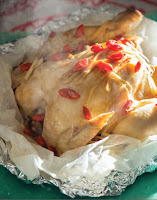 She studies the different styles of cooking from different cultures, to perfect her cooking techniques, and the use of different ingredients to effect positive impacts on health and well being. 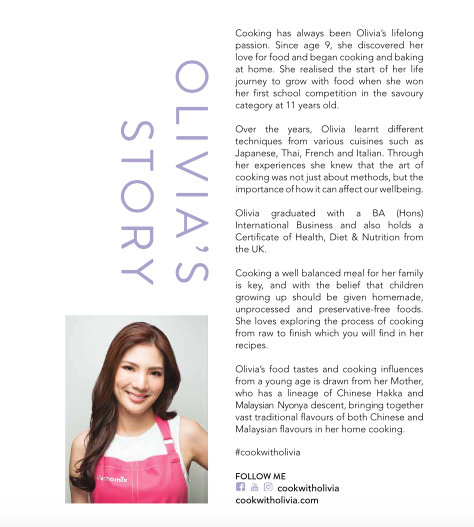 Olivia holds a Bachelor of Arts (Hons) International Business, and a Certificate of Health, Diet & Nutrition from the UK. Published By : Thermomix Malaysia | True Mix Sdn. Bhd. 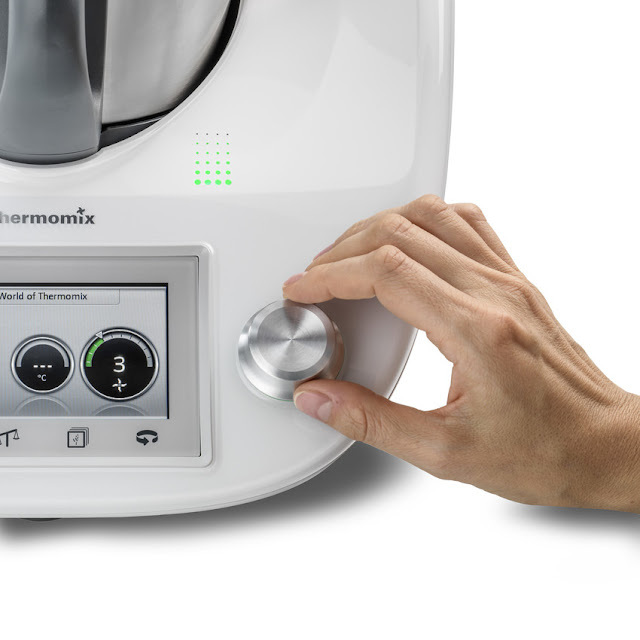 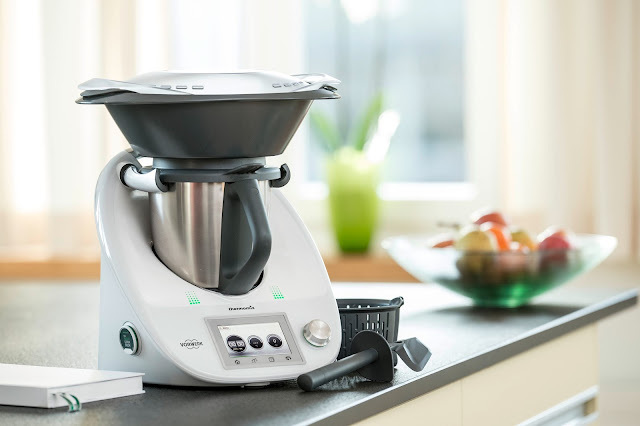 With its innovative Recipe Chips, touchscreen and unique Guided Cooking function, the Thermomix makes food preparation and cooking even easier. 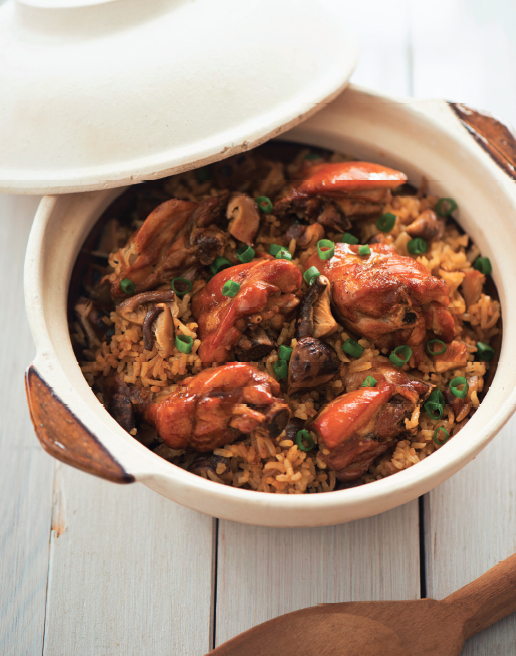 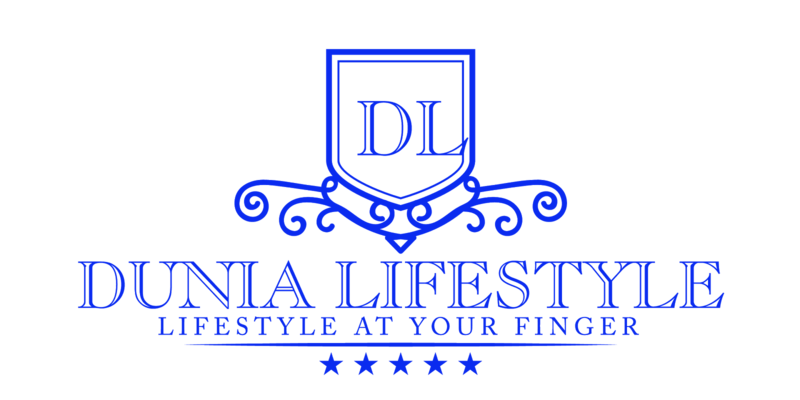 Everyone can cook with their fingertips. 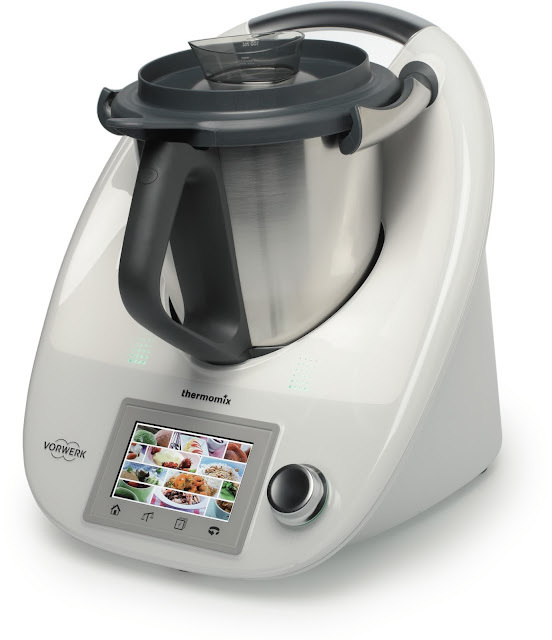 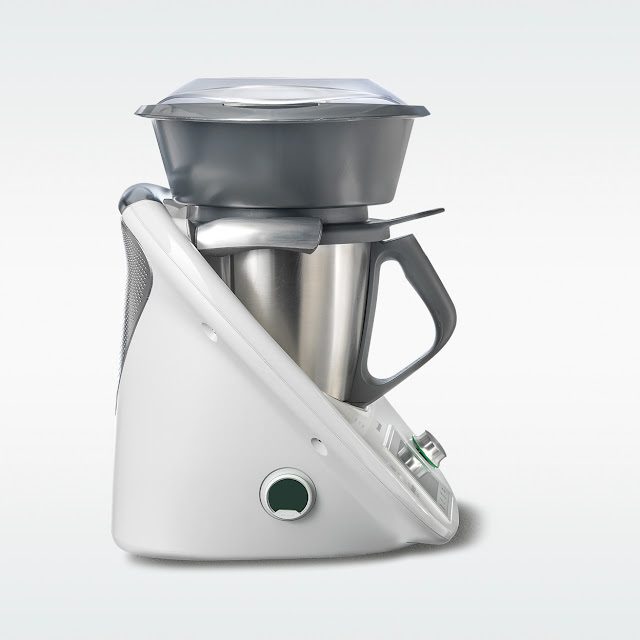 It’s latest model, the Thermomix TM5, continue to redefine cooking by going digital.